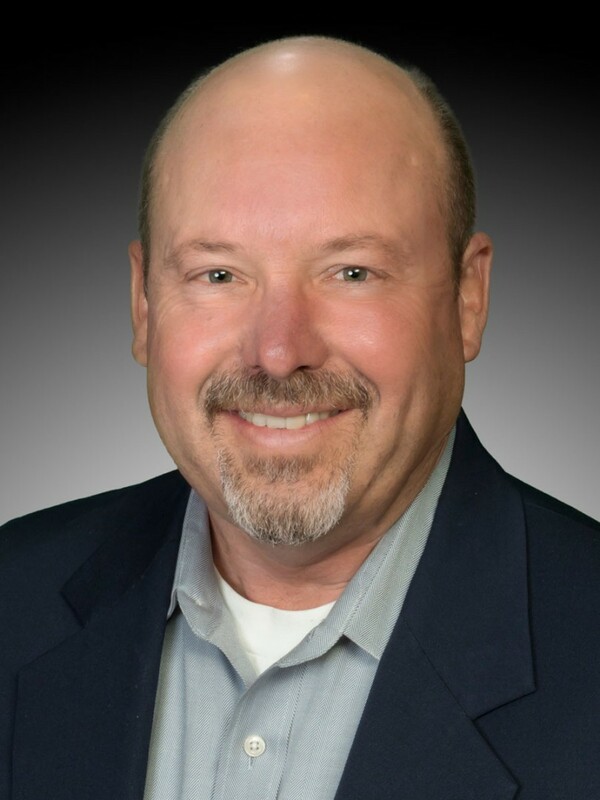 John is a successful leader with over 30 years of professional experience which include over $200 million of industrial, senior living, office, hotel, assisted living, warehouse, land development, educational, retail, municipal, churches, and civic construction, and real estate. John has been a top producing broker for Re/Max Key Properties for the past 5 years, and earned the prestigious Platinum Club award for the past 3 years. Having commercial and residential real estate experience combined with his development and construction background, he provides a unique ability to help find the right property for every individual. His experience includes property development, including planning application, infrastructure improvements, platting recordation, and site development. In addition, John has worked, successfully, with city planning departments to help create new zones, and is experienced in meeting requirements to acquire positive decisions from municipalities. Having worked all sides of real estate, John is well versed in negotiations, construction, executing contracts, and facility rehabs. John is heavily involved with the community and sits on the board of the Legacy of Faith Foundation as well as the St. Francis School Foundation, and Board Member for Mae House. He is an Acolyte, Eucharistic Minister, Sacristan and member of the Knights of Columbus (forth degree). He serves as president of the Student Advisory Committee for St. Francis School and sits on the Finance Council for St. Francis church. When he isn’t working with clients or in the community, you can find him enjoying his family and all that Central Oregon has to offer including; skiing, fishing, biking, hiking, hunting, kayaking, tennis, and just about any activity that involves the great outdoors.